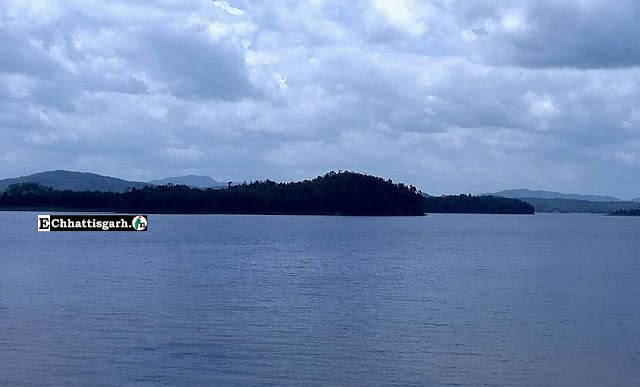 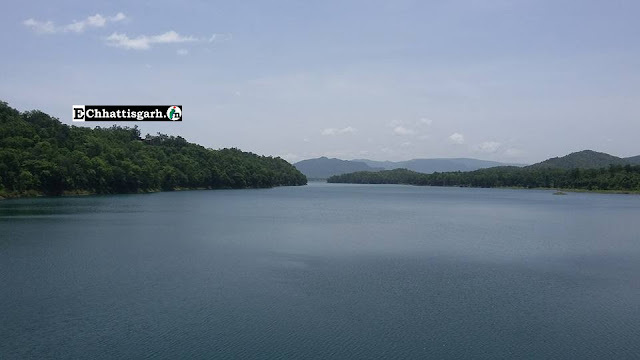 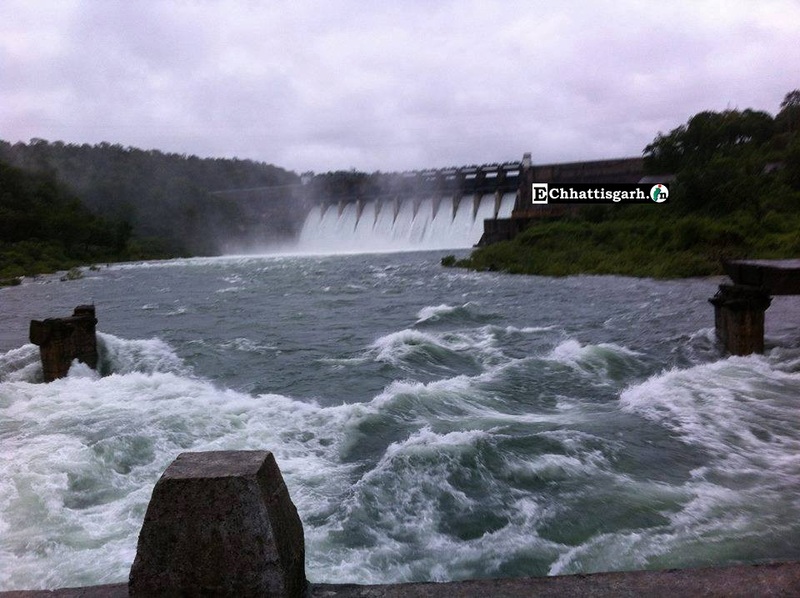 Hasdeo Bango Dam, situated amid charming hills, is an ideal picnic spot to take a break and relax. 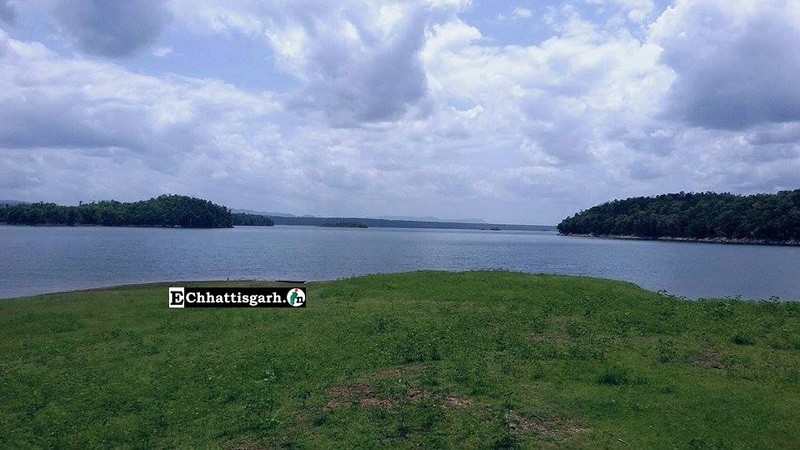 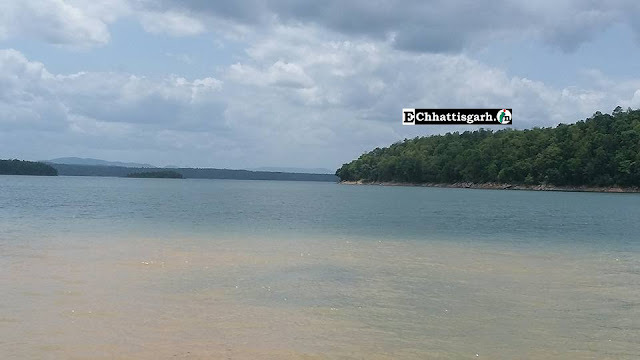 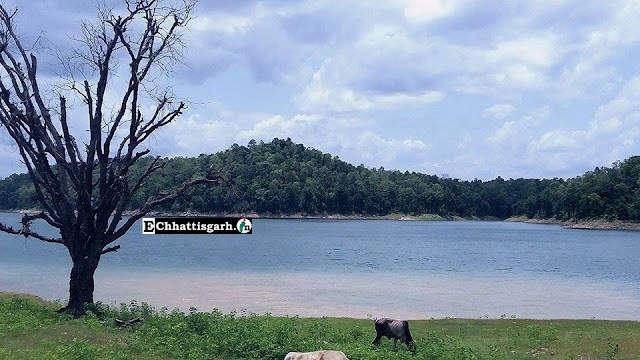 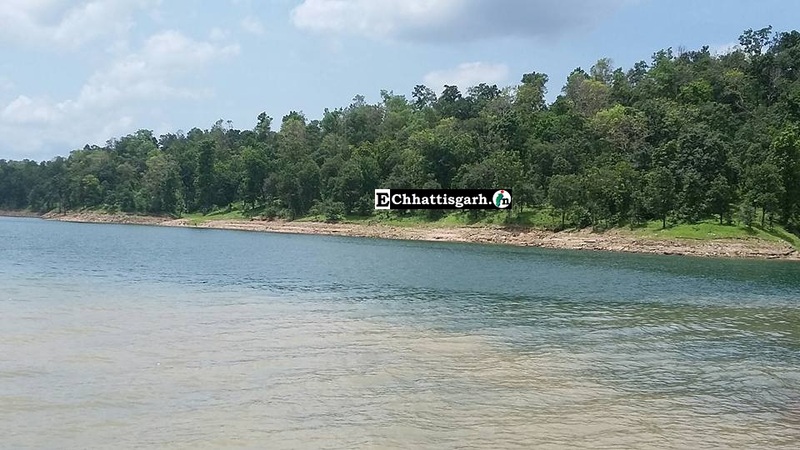 Hasdeo Bango Dam is situated about 42 km up-stream of Hasdeo Bango River at Korba, in Chhattisgarh. 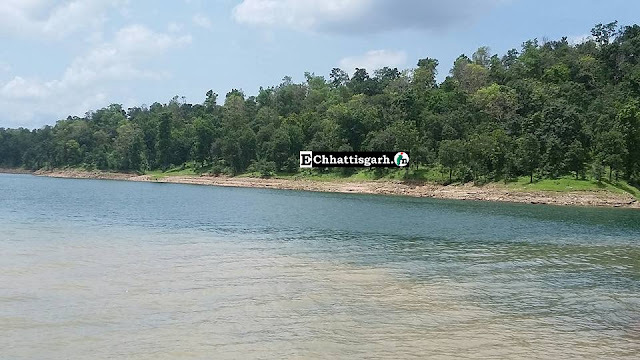 The dam is constructed on the Hasdeo River. 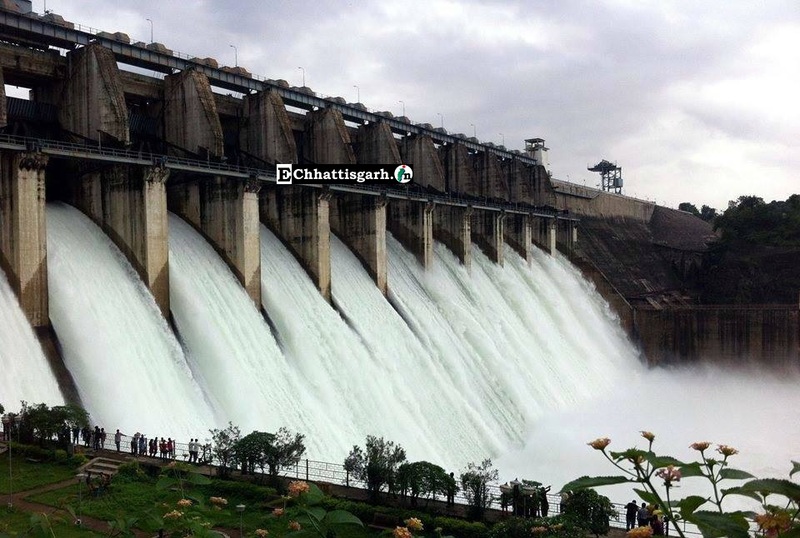 The dam is about 555 m long and has 11 gates, out of which 10 are operational.